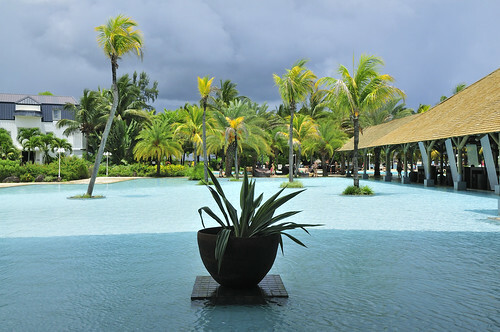 Mauritius was recognised as recently as January 2012 by the World Travel Awards for having the world’s best beach. Set in the Indian Ocean, just off the Southeast coast of Africa, holidaymakers have proved how popular a destination it is by giving the island one of the highest numbers of returning tourist numbers of any country the world. Clear blue seas and endless perfect sandy beaches are only part of the reason that Mauritius has been building a well deserved reputation as a holiday destination of choice for many years though. There is plenty to do and see on the island that goes far beyond it simply being one of the best beachside destinations in the world. Choosing Mauritius holidays with Club Med is a great way to experience the very best the island has to offer. 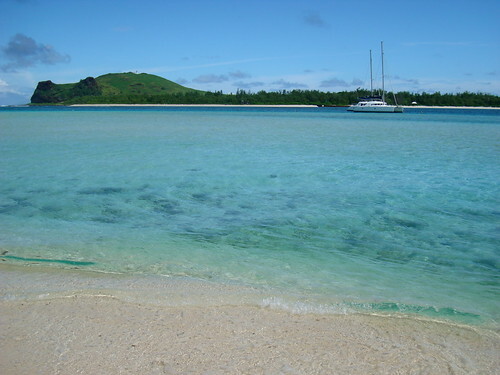 There are three main languages spoken there, Mauritian Creole, French and English. The ethnic mix of peoples from Africa, India, China and Europe all add up to a unique experience unlike anywhere else in the world. The island of Mauritius itself is one of the Mascarene Island group, together with Réunion and Rodrigues, and was totally uninhabited before being discovered by Arab sailors in the Middle Ages. La Plantation d'Albion is the perfect way to enjoy the type of luxury holiday that a setting such as Mauritius deserves. A private and intimate experience comes via the high standard of service, which can even include a dedicated butler, private swimming pool and full access to facilities and activities at the La Plantation resort. Set on the island’s west coast, the climate and location is perfect for golf lovers and the 18-hole Tamarina golf course near the resort is a wonderful way to discover some of the delights that the island has to offer. La Pointe aux Canonniers is a family orientated resort which is set out in lush tropical grounds that highlight the unique nature of life on Mauritius. The resort itself is bounded by a long stretch of fine white coral sand of the type that wins awards and it is an idyllic location for the ultimate relaxing beachside getaway. Waterskiing, scuba diving and sailing academies are all available for those looking to take a more active role, whilst those interested in sightseeing can take a glass bottomed boat ride to take an in-depth look at the beautiful clear waters surrounding the island.